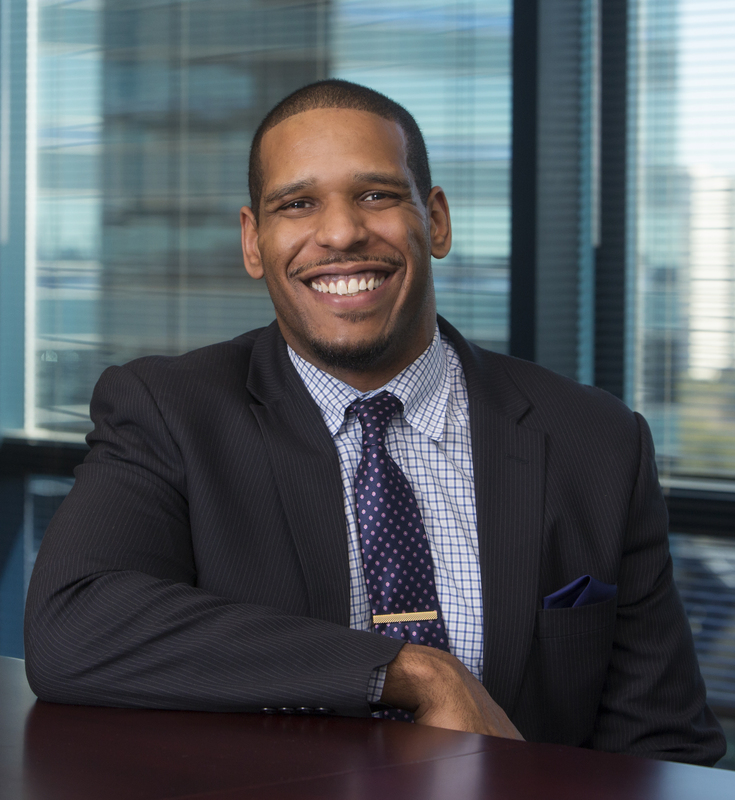 Get to know Mediator Gino Brogdon, Jr., Esq. As a member of Team Parent, Gino Brogdon, Jr. has already mediated dozens of cases for Miles Mediation. He handles a range of high-value cases–from Auto and Trucking to Medical Malpractice. He is a board member of the Atlanta Bar Association’s “Litigation Section” and serves on the board of Gate City Bar Association. 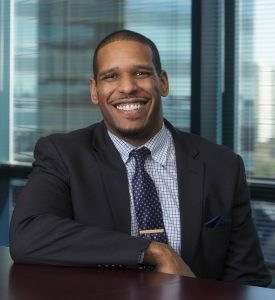 He recently presented at a Young Lawyers Division CLE on mediation preparation, and this month completed the Georgia Trial Lawyers Association’s 2015-2016 Leadership Education & Advanced Direction (LEAD) Program Class. In addition to his impressive list of accomplishments, Gino recently received two notable awards: “Top 40 under 40″ by the National Trial Lawyers and “Top 10 Under 40” by the National Academy of Personal Injury Attorneys. Get to know another side of Gino, as he opens up and shares some interesting details about his life. I am a natural protector. I have always been the brother or friend that wanted to keep everyone safe. Fighting for someone’s rights or life is a huge responsibility that I take very seriously and enjoy. I always knew I wanted to fight for people who were less fortunate than me or were in a bad situation. It always seemed like the perfect way for me to give back. I am a member of Big Brothers Big Sisters. I am very proud of the fact that I have a little brother and I am able to give my time in that way. He’s an amazing kid and I enjoy the time we get to spend together, even though he tires me out. Mediation is so important because of what you gain from just a few hours. An opportunity to settle a case is always good but the chance to see the case through a neutral lens and understand how the other side is evaluating/valuing the case is incredibly important in order to move forward. I grew up on the Westside and Downtown Atlanta. Loyalty, Respect, Honesty, Humility and Hard Work. Either the “Outliers” or “David and Goliath,” both by Malcolm Gladwell. Hatred and Misunderstanding. I feel like so many of the world’s problems boil down to people misunderstanding each other and developing unnecessary hatred. I don’t know the solution but I think resolving the misunderstandings of one another would go a long way. I spend time with my fiancé, family and friends. I like taking my Mom’s German Shepherd, “Zerai,” to the dog park. I enjoy running and working out. I also like to read something non-legal every now and then. “I Love You” by Lenny Williams. My brothers. They are the two hardest working and determined guys I know. They push me to be my best self and also hold me accountable. I admire different traits about each of them. To say the least, they keep me VERY humble. To find out more about Gino or to book him for your next mediation, click here.